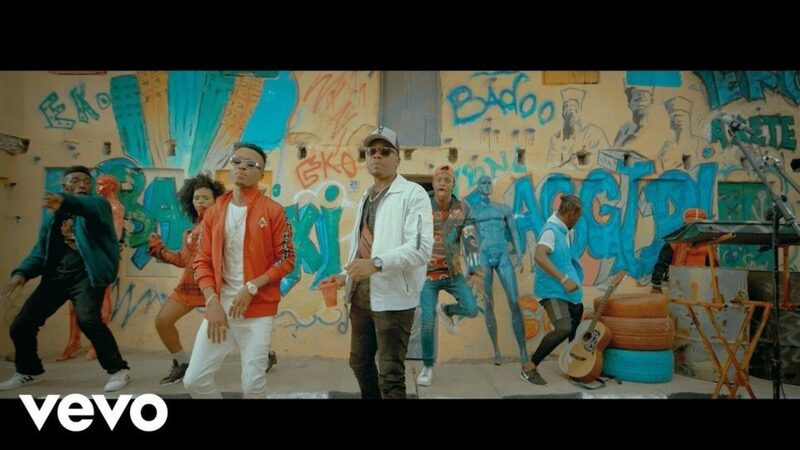 N-Tyze Entertainment singer – Humblesmith premieres the visuals to his previously released single featuring rap heavyweight Olamide. The video was directed by Clarence Peters. 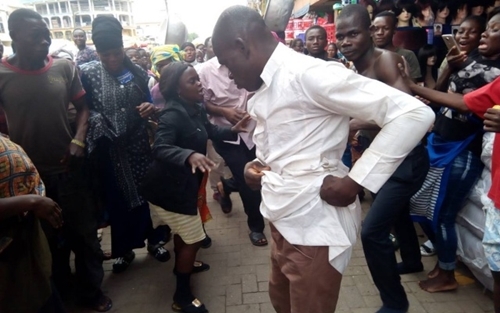 Two mobile preachers drew attention at the Kumasi Central Market in the Ashanti region of Ghana on Wednesday afternoon after they engaged in fisticuffs over offertory. 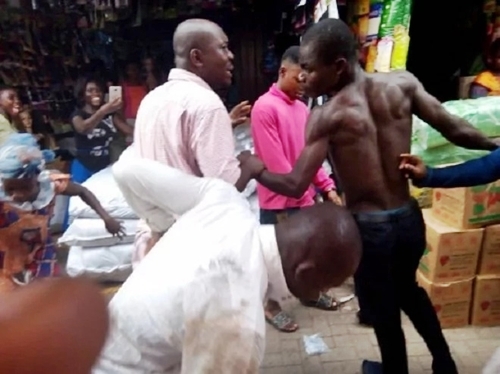 According to GhanaWeb, the self-acclaimed men of God converted the market into a boxing arena on December 20, ripping each other’s clothes in the process. 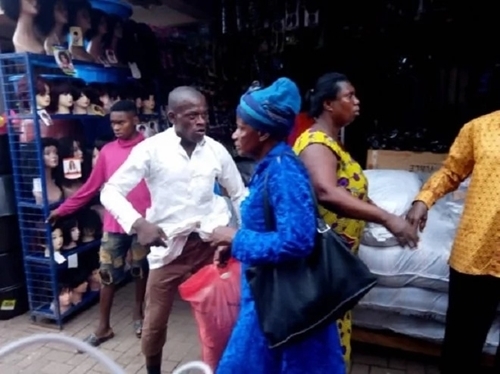 Reports indicate that the two mobile preachers identified as Evangelist Samuel Kwame Boateng and Evangelist Kwame Poku, have been engaging in verbal assaults frequently over offertory from passersby but the situation degenerated into a public fisticuff on Wednesday. Samuel Kwame Boateng who spoke in an interview after the brawl said his colleague preacher has been insulting; issuing threats and makes attempts to attack him physically. He said he was then advised by one of the women at the market to beat his colleague preacher to serve as a deterrent hence his actions which rather degenerated into a fight which onlookers described as shameful. 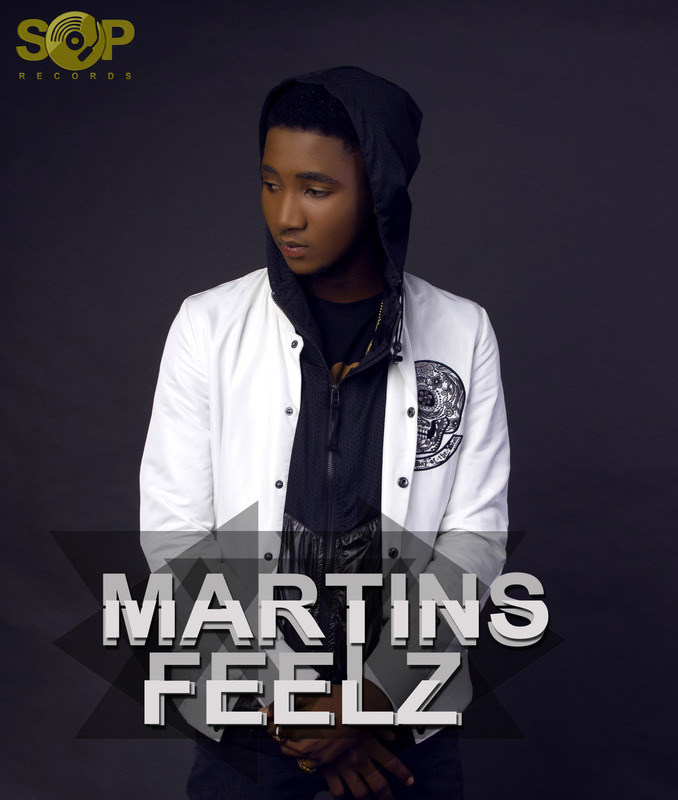 Following the release of his hugely successful debut “Ju Dice” which has gone on to become a street anthem, SOP Records artiste, Martinsfeelz has finally released the visuals directed by JJCSkillz for the widely acclaimed single. The video for “Ju Dice” which stars hilarious comedian, Akpororo and Nollywood actress, Eniola Badmus who both play pivotal roles in bringing the Ju Dice Dance to life in all its glory in the youthful and fun video sure to get you dancing to Martinsfeelz’s afro-pop blend with the dance beat produced by JJCSkillz. Fans stand the chance of winning $500 in the Ju Dice dance video competition too by watching the video, learning the dance moves and uploading a one-minute video of them dancing to Ju Dice on Instagram and Twitter, using the hashtag #JuDiceDanceVideoCompetition and tagging @SOPRecords_ @FunkeJenifaAkindele & @JJCSkillz. The user with the best video will be selected as the winner.